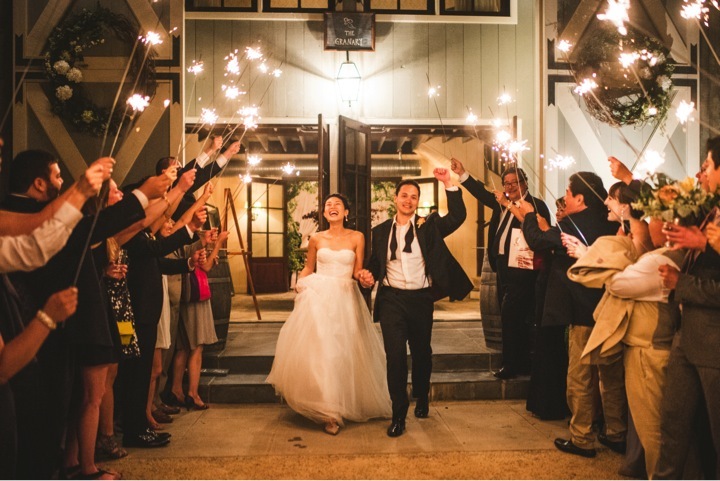 With traditional rice throwing no longer the go-to option for wedding send offs, we wanted to share some of our favorite ideas to make your exit truly memorable! 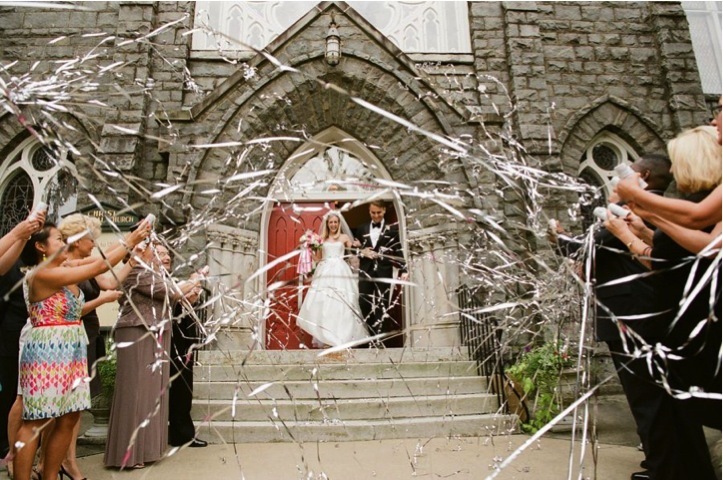 Bubbles are a sweet and playful addition to a ceremony or reception exit! 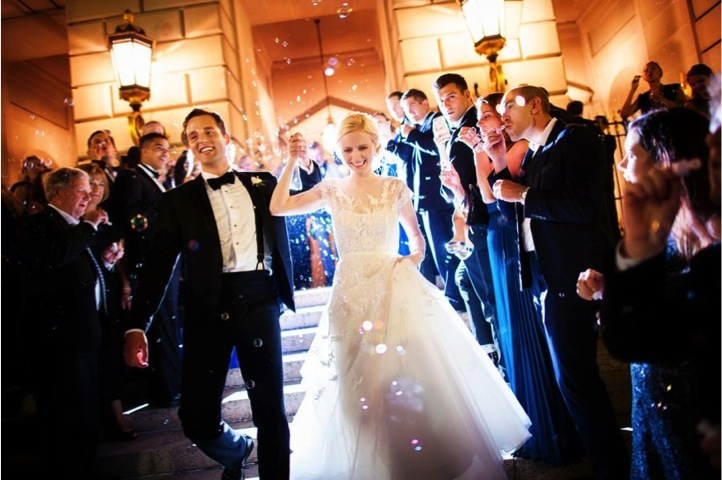 Sparklers really are a stunning and elegant send off and do create the most an unbelievable picture! Nothing says a party without streamers, they are also really fun and unique! We couldn’t forget confetti! The best part is that it comes in a variety of shapes and colors to match your theme perfectly! 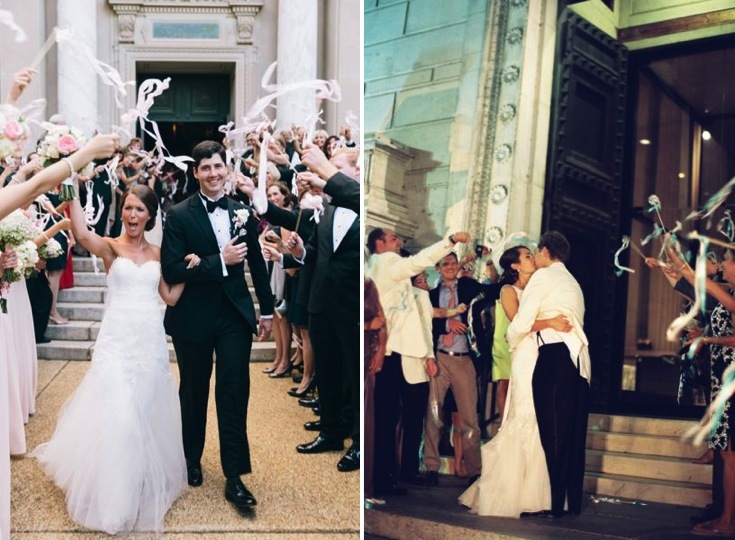 Silk ribbons wands make for a fun exit tunnel and are also a really easy clean up option! 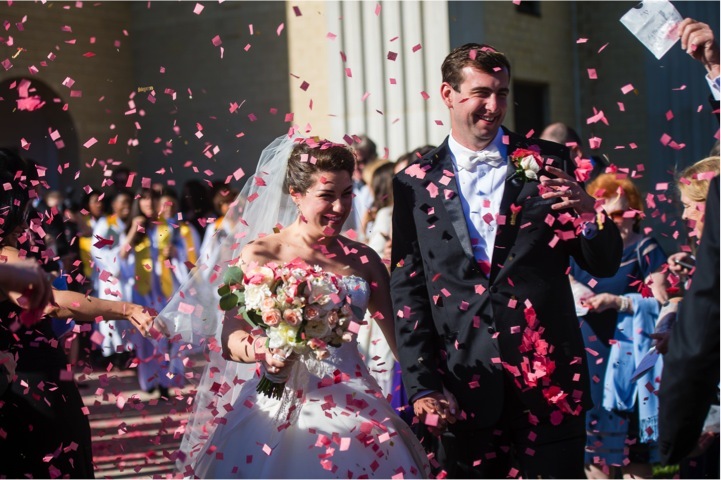 *Always make sure to check with your ceremony and reception venue that they will allow you to do a send off!